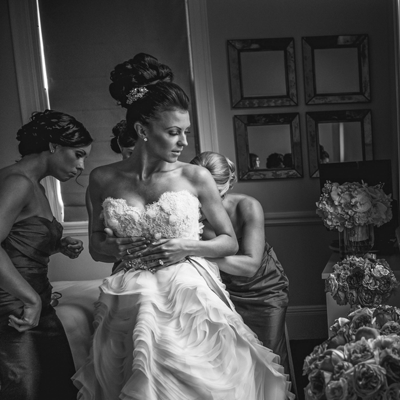 Today, we are here to talk about creating your price list for wedding photographers. I’ve gotten a lot of questions — especially in our members-only Facebook group — about how you create a price list from the ground up. Or you have a price list, but you’re not really sure if it’s working and you’re wondering what other people do. 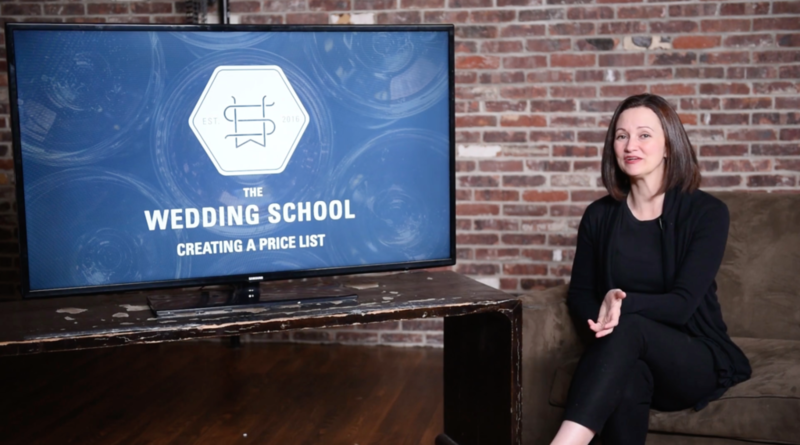 In this video tutorial by wedding photographer Susan Stripling, she will help you through every decision you need to make when creating your price list. 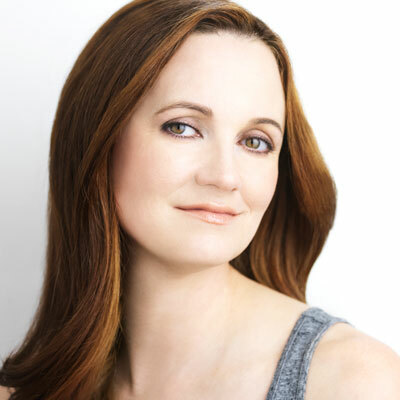 She will break down how to create your first price list, and how to upgrade that list as you gain more experience, add more products, and want to branch out. Susan will also help you understand how to make sure your price lists are profitable, how to handle any travel fees you might encounter, and what to do when your clients want to negotiate and ask for discounts! Susan knows that creating a price list is a tricky thing, and can often be very daunting. If you’re a new photographer, how do you know where to start? If you’ve been in business for awhile, how do you know when to raise prices and when to evolve? The video closes with an extensive questions and answers segment. 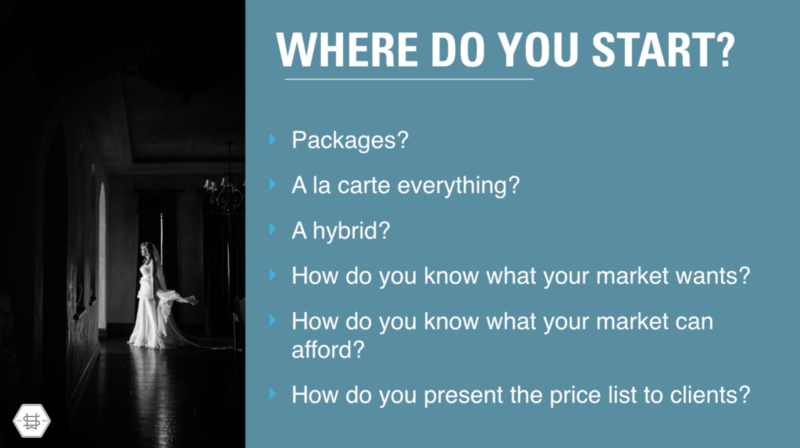 Susan polled thousands of working and aspiring wedding photographers to find out their most common questions when it comes to creating price lists. She answers all of those questions at the end of this tutorial. At the end of this deep dive into creating a price list, you’ll have the confidence to create your first price list or fine tune your existing price list with ease!